A parking lot is a huge investment so you want to make sure it's done right the first time (or the parking lot is repaired correctly if it was not done right the first time). This means that you need make sure the drainage handles water so it runs off if possible or that your surface is flat as it can be so the water does not pool and will evaporate quickly. This also prevents water getting underneath your parking lot which can lead to freezing and then cracking. If you are in need of a new parking lot for your small or large business then we can help. If you need to patch an existing parking lot or resurface/reseal your property then we can help with that. 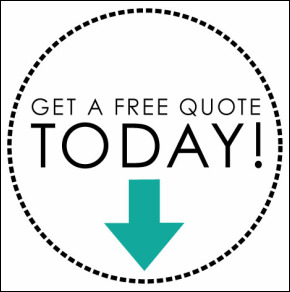 Contact us to get a hold of one of our project managers to come out to give you a free estimate. We look forward go getting started on your project. Thank you for allowing us to be your paving contractor.